Mr. Nguyen Trung Tin and Ms. Nguyen Thi Hong were elected vice chairpersons of the Ho Chi Minh City People’s Committee on Tuesday in an irregular meeting of the People’s Council. Mr. Tin, 54, Party chief of District 5, won 86.95% of the votes cast. 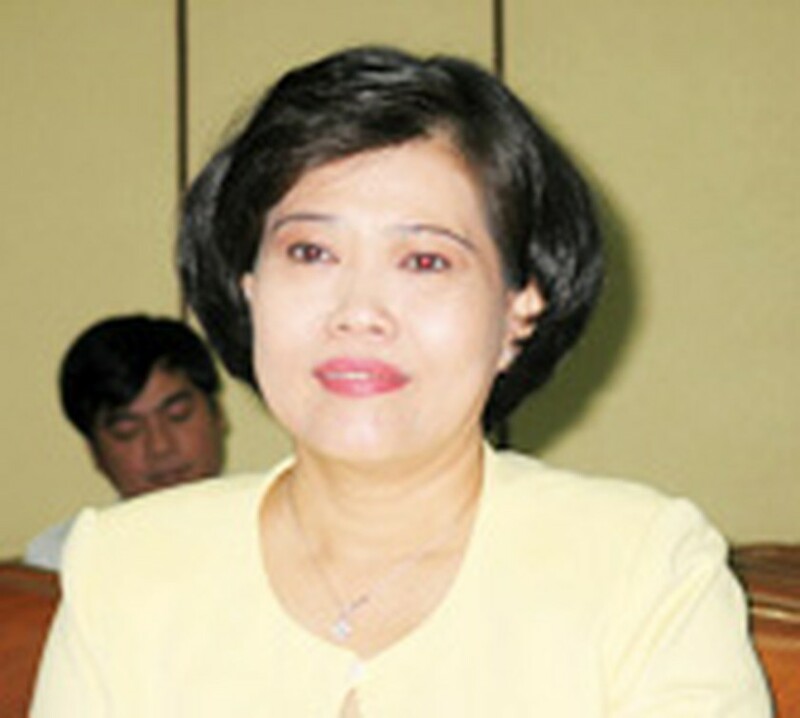 Ms. Hong, 51, director of the Ho Chi Minh City Department of Finance, gained 78.28%. 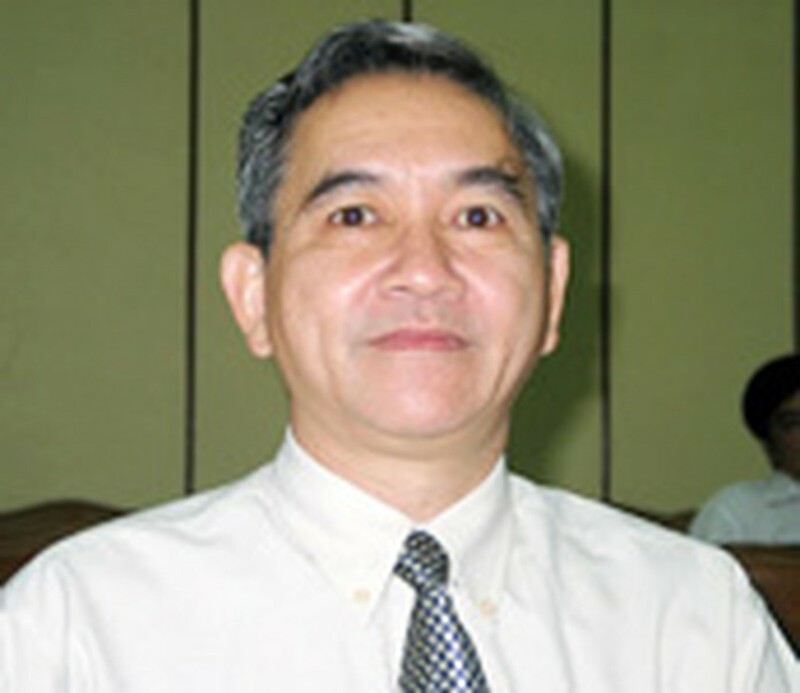 Mr. Tin comes from the southern province of Tien Giang and holds a BA degree in economics. Ms. Hong, from the city’s Hoc Mon District, holds a BA degree in law and an MBA degree. The People’s Council also elected Ms. Nguyen Thi Bach Yen as the council’s chief for cultural and social issues, and Mr. Pham Quy Cuong as its deputy-chief for judicial issues. Ms. 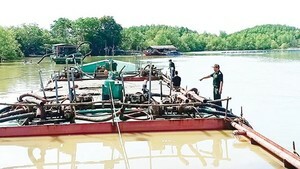 Yen was formerly deputy head of the judicial issues board and Mr. Cuong is vice chairman of the District 12 People’s Council. In the afternoon, the council discussed reports from the city People’s Committee on land compensations for dwellers having to relocate due to development plans in the city, on new projects scheduled for starting this year and other issues.